If you grew up in the 80s, Jim Cummings was the voice of your childhood. So when the opportunity came up to interview Jim Cummings came up, our whole team was fighting for the opportunity. I lucked out as I was going to be in the area, but with that came a whole lot of nerves. He voiced Darkwing Duck, Don Karnage, Bonkers, Pete, and The Lion King‘s Ed, just to name the first five characters to come off the top of my head. 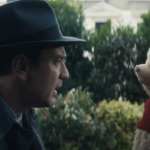 But today, we were here to talk about his reprisal of Winnie the Pooh and Tigger for Disney’s upcoming film Christopher Robin. 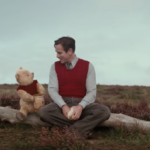 I also asked about how the process for traditional animation and the hybrid form of Christopher Robin might be different, Cummings replied that it was the same. 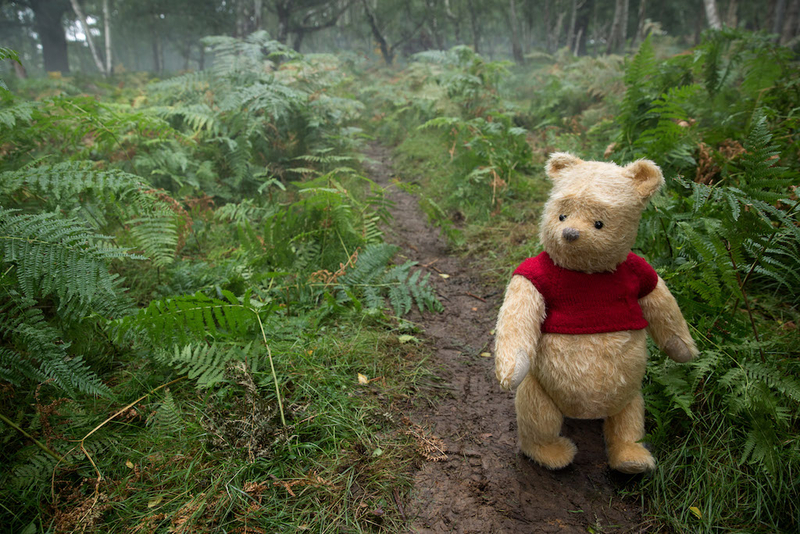 He said that this return to the 100 Acre Wood will feel like home to the audiences. Of course, I couldn’t pass up the opportunity to briefly ask about Cummings other work. He says two of his favorite characters were Ray from Princess and the Frog and Hondo from Star Wars: The Clone Wars and Star Wars: Rebels. He elaborated talking about how Ray was able to have so much heart and play such a fun role in that story. 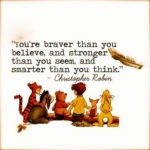 This made it a very memorable role for Cummings. Asked about Darkwing Duck’s recent return in a recent episode of DuckTales, he said that it was so much fun to reprise the terror that flaps in the night. 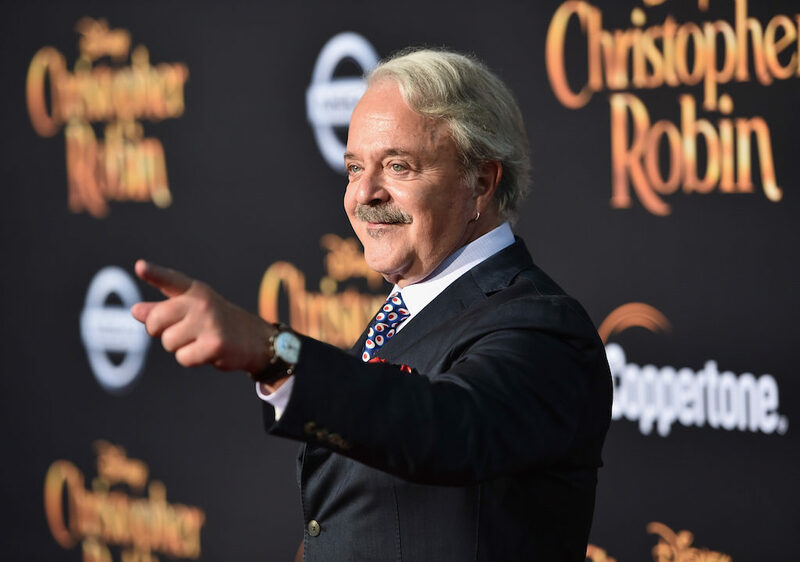 “It was great to see the fan reaction,” Cummings said, “It is really neat to see people who were kids in that era still have such a connection to the character.” He doesn’t know why he wasn’t asked to reprise the role of Don Karnage, but he said that it was a role that means a lot to him as he basically got to create the character’s way of talking and personality when he first debuted in TaleSpin. 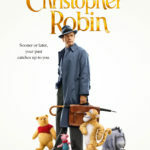 But despite his wide range of roles, it is clear that Cummings does have a special place for Winnie the Pooh and Tigger and hopes that audiences fall in love with Christopher Robin when it is released August 3.